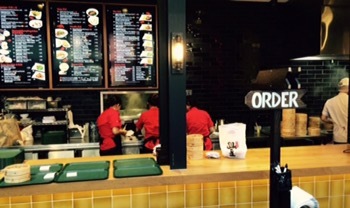 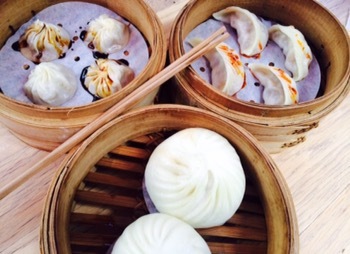 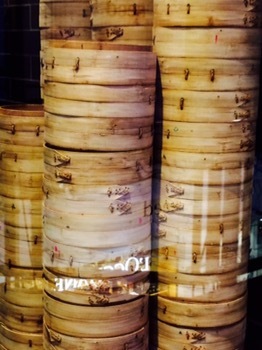 Din Tai Fung, Sydney – the standard by which all dumplings are measured! 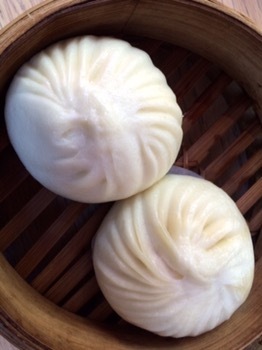 People who know, always seem to tell me that Din Tai Fung’s dumplings are the very best…and having now experienced them for myself, I absolutely agree. 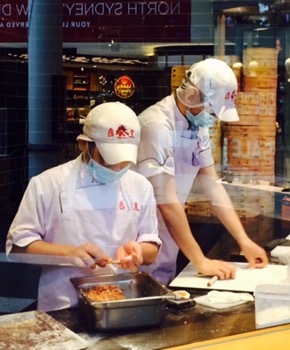 Din Tai Fung is not fancy, it’s more ‘food court’….but it’s fun. 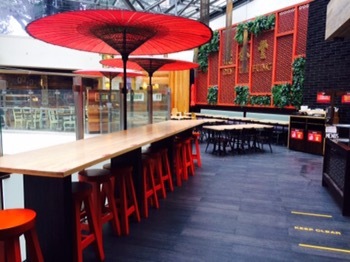 And fortunately there’s several Din Tai Fungs spread around Syndey, in Star City, Westfied on Pitt Street, World Square on George Street and Blue Street/Millet Street in Greenwood Plaza attached to North Sydney Station. 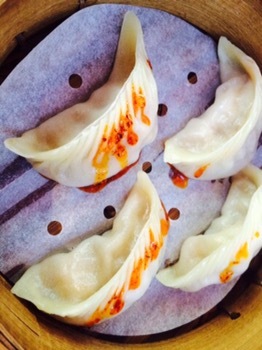 The dumplings have a delicate pastry, perfectly cooked with just the right amount of stock captured inside and a wonderfully flavoursome filling. 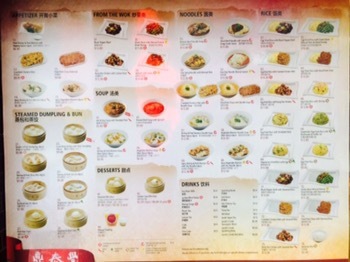 The Shrimp and Pork ( 4 for $6.80) are especially lovely …..
…..but the steamed pork dumpling Xiao Long Bao (4 for $5.80) are also good. 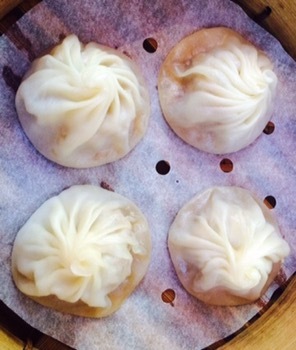 I didn’t enjoy the Pork Buns $2.80 quite as good as the dumplings but they are good to round out a light lunch.